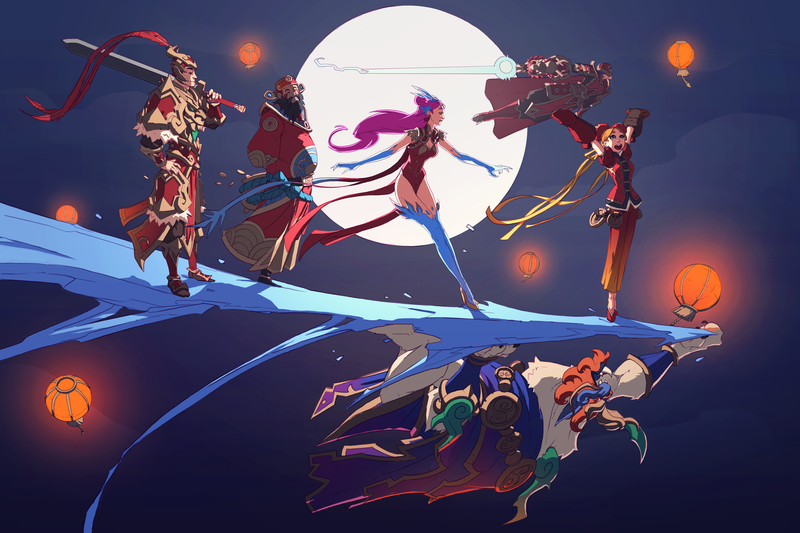 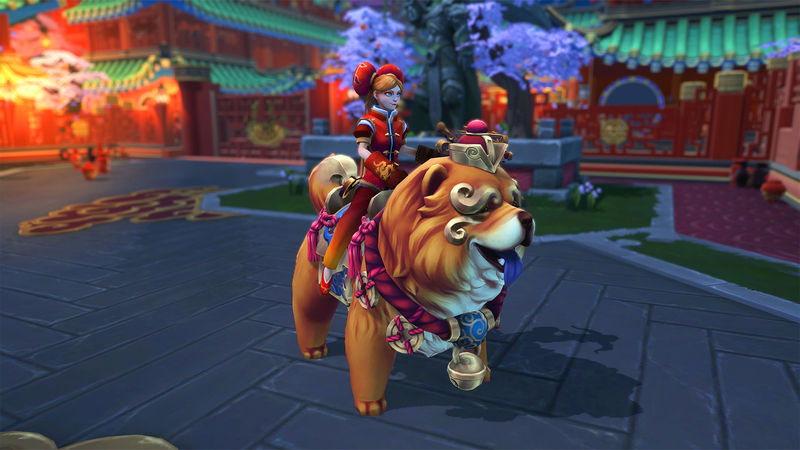 Battlerite’s Lunar New Year event kicks off today! 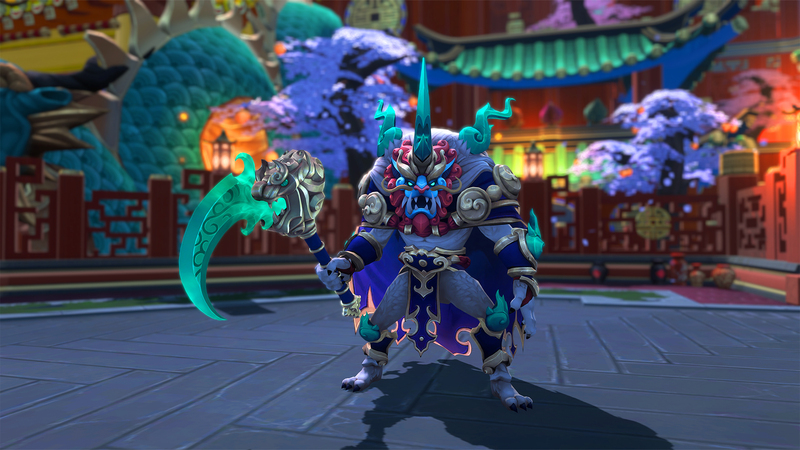 Battlerite’s Lunar New Year event, “Legends Of Quna,” is live today and runs until March 14. 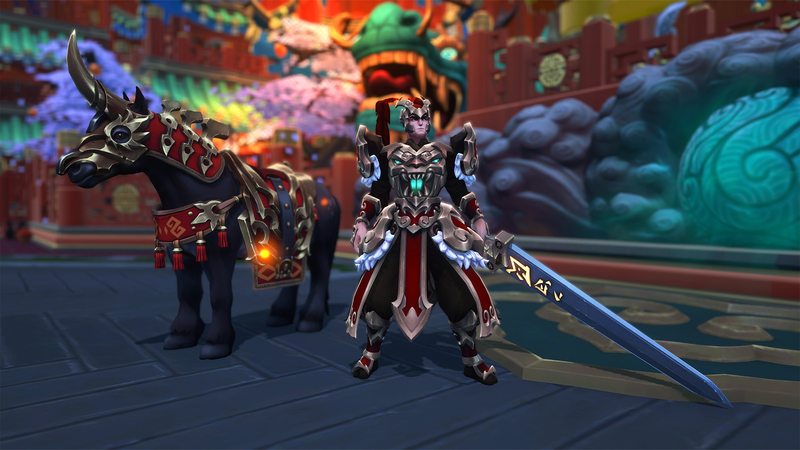 The new update brings a total of 80 new items for player to unlock including outfits, weapons, mounts, avatars, and poses. 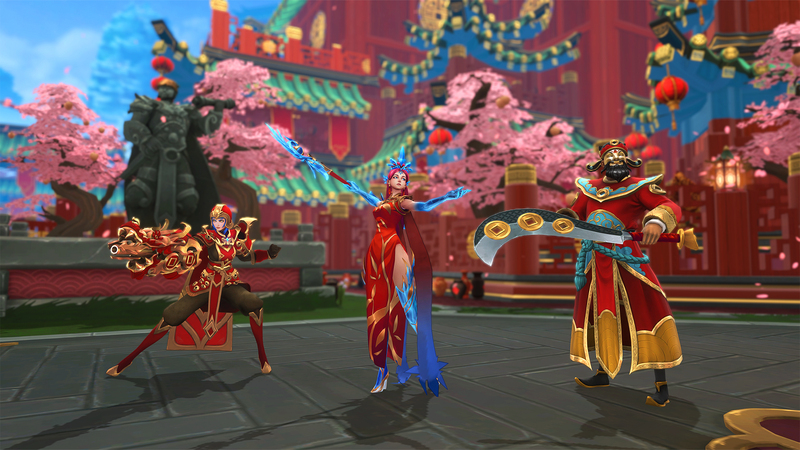 This year’s Lunar New Year skins include new legendaries for Raigon, Sirius, Alysia, Ruh Kaan, Destiny and Lucie. 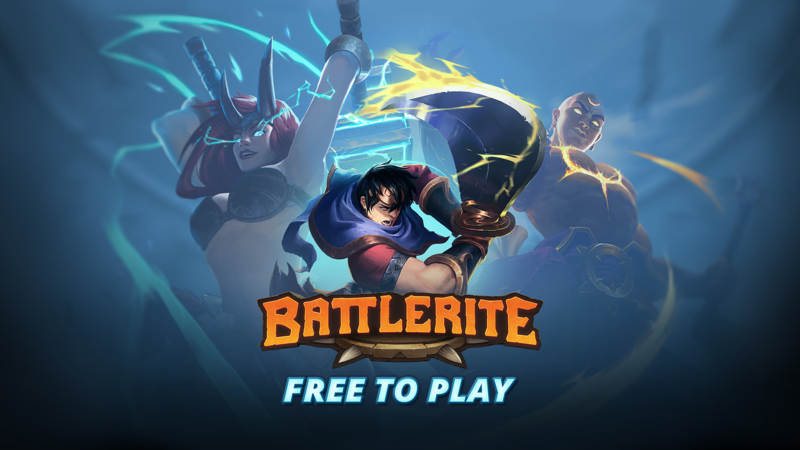 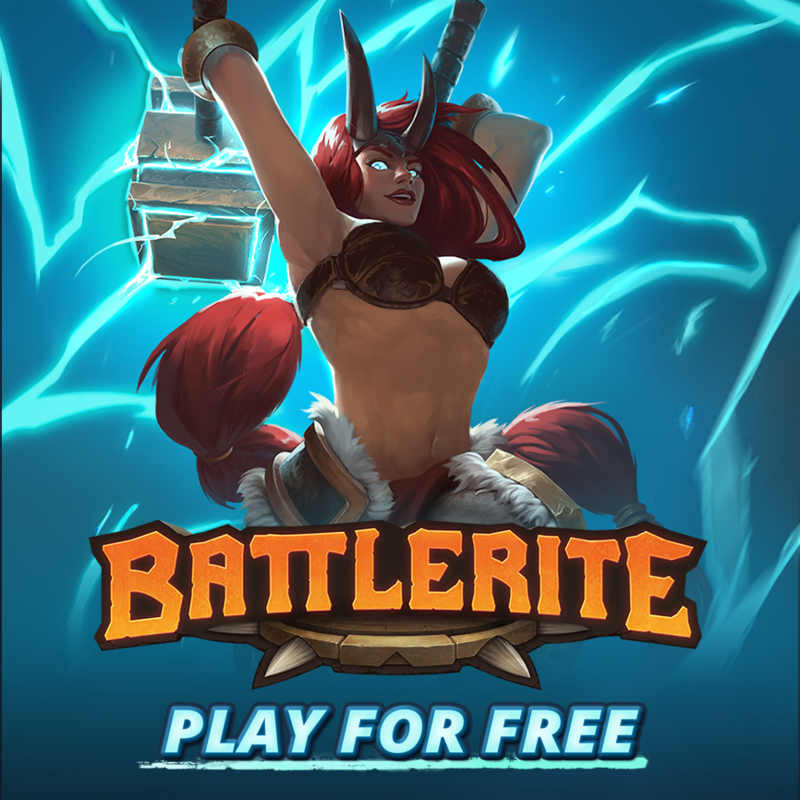 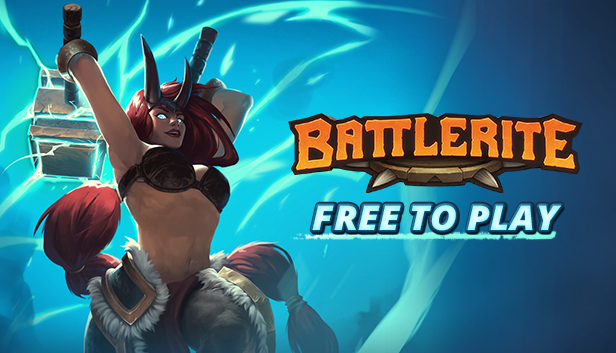 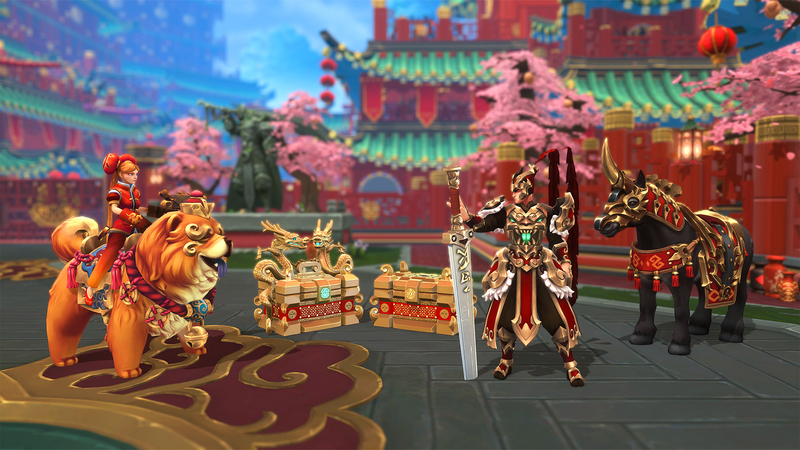 Additionally, for the first three days of the event players will also earn Double Account Experience, allowing them to get their hands on more event-exclusive chests! 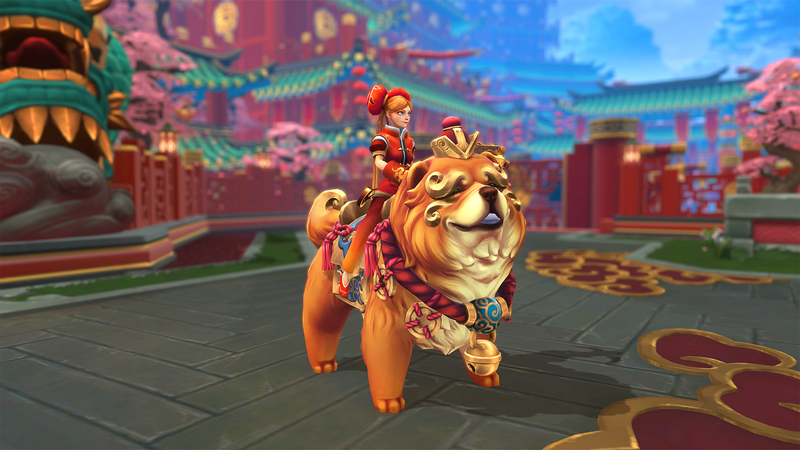 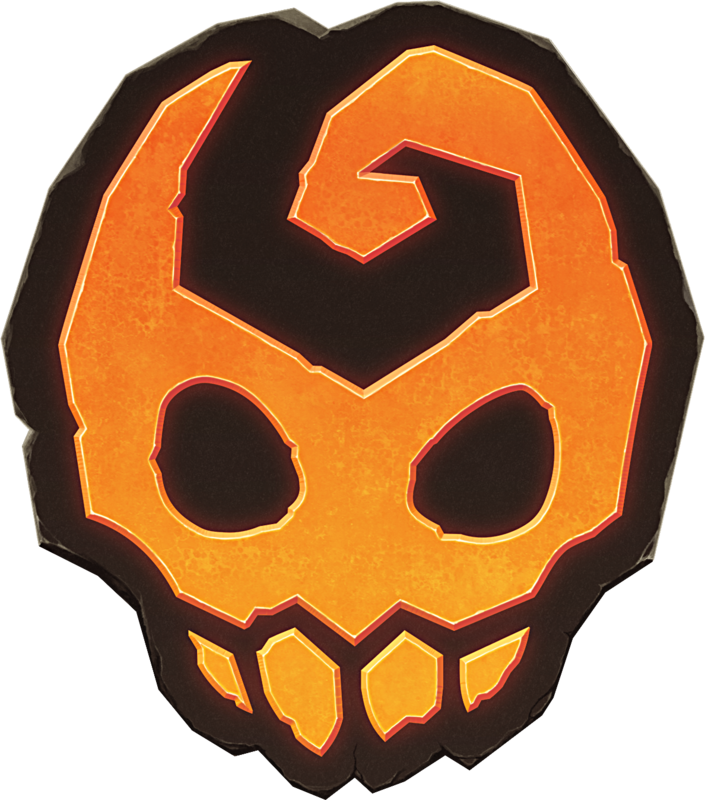 While players celebrate The Year of the Dog by brawling in the arena, developers Stunlock Studios are celebrating reaching 3 million players since launch. 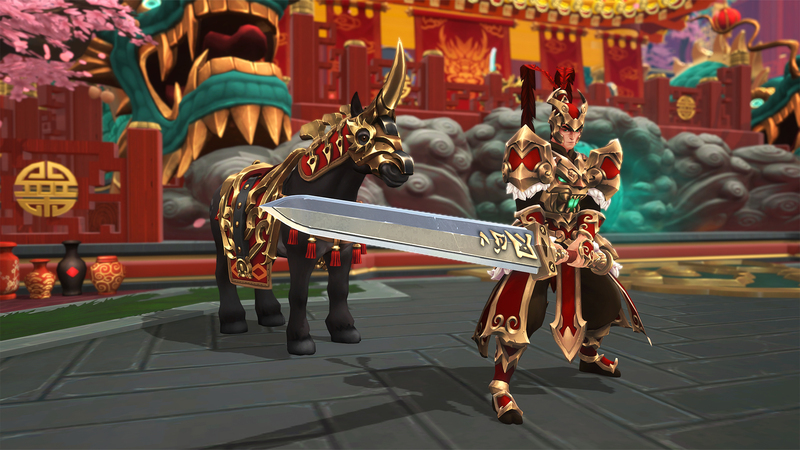 Check out the new legendary skins and some of the new weapons in the Legends Of Quna Trailer.